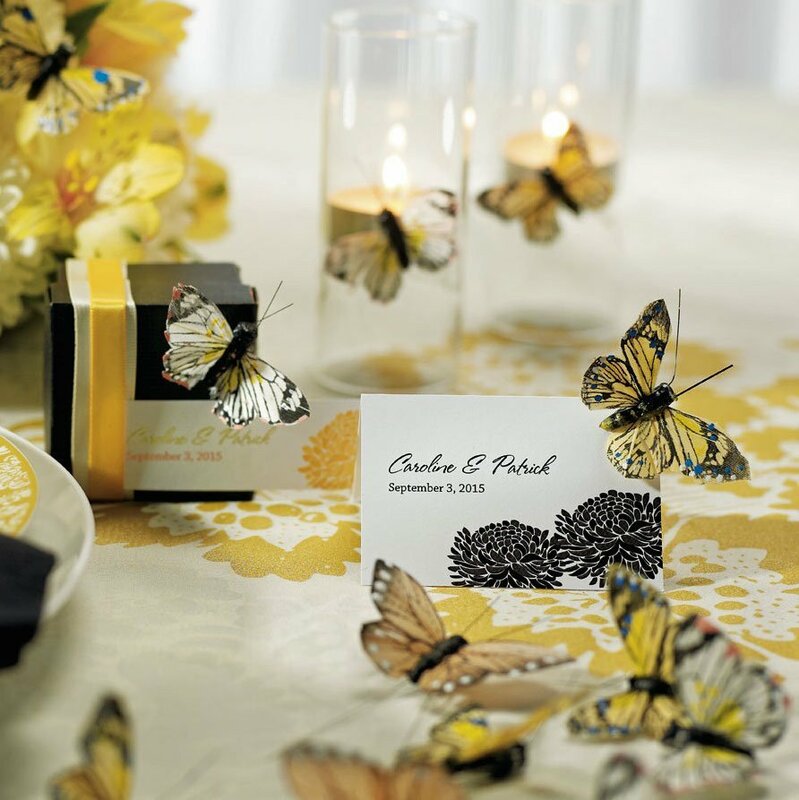 These butterflies are ideal for use on centerpieces, cupcakes, place cards, floral bouquets, the guest table or anywhere a butterfly would flutter. Butterflies vary in style and tone to achieve a natural look. All butterflies are the same size, each sold per piece.